Reliance Jio released a new plan for the postpaid users, this plan mainly focuses on the users who make ISD calls and require a special pack. Under this plan company will give ISD calling at the very low price starting from 50 paise per minute. Customers who are willing to take this new plan, they do not have to pay any security charge. Users will also get benefits like unlimited free voice calling along with 25GB high-speed 4G data. Reliance Jio also released information that international roaming service will be given at Rs 2 per minute. 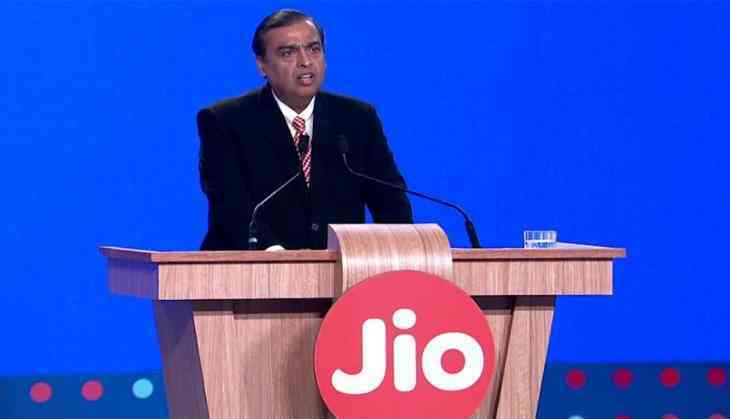 The company officials said in a statement “Zero-Touch' postpaid plan to offer unlimited benefits at Rs 199 per month, international calling starting at 50 paise per minute and international roaming at Rs 2 for voice, data & SMS for all Jio customers,”. Currently, the minimum Jio postpaid plan comes at the price of Rs 309 and users who want to avail the new Rs 199 plan, it will be available from May 15. This plan can be availed by both the users prepaid and postpaid from MyJio app. On availing this plan if any user travel outside the country without any special plan then they will be charged Rs 2 on making incoming and outgoing calls during international roaming. This plan will allow making calls at 50 paise in US and Canada. In China, France, Italy, Singapore, Bangladesh and the UK customer will be charged Rs 2. Charges on calling in the middle east are slightly different, customers will have to pay Rs 4 to 6 per minute in that region.